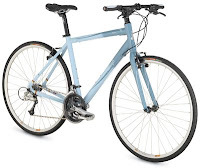 The first appeared in Health Magazine's Gear Guide, for the Raleigh Alysa FT1 Women's fitness bike. 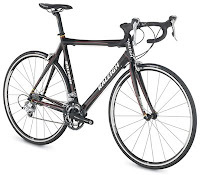 Senior Fitness Editor Su Reid-St.John calls it "A great-looking, speedy hybrid at a nice price." Read the full review here. In stock now in our stores! 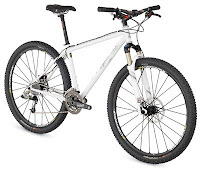 Lastly, Outside Magazine also managed to get their hands on one of the limited-edition Raleigh XXIX Pro, "as far as a hardtail 29er mountain bike goes, this is about as good as it gets," says John Bradley. Watch the video review here. Still available from us by special-order!